The German car manufacturer, Mercedes Benz, offers a full range of passenger, light commercial and heavy commercial equipment since 1901. 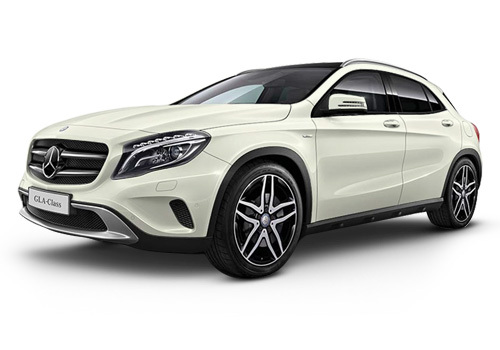 The Mercedes-Benz GLA-Class is a luxury compact crossover automobile which was first unveiled in April, 2013. The GLA-Class is powered by a range of petrol and diesel 4-cylinder engines, and comes in either front-wheel drive or all-wheel drive 4Matic. Mercedes Benz is one the leading automobile company in world which comes up with upgraded car model every year. With introduction of new variants each year the queue for used cars has also grown long. A wide range of used Mercedes cars are available in the market. The GLA is Mercedes-Benz’s small SUV but is seen as a beefed up version of the A-Class hatchback. This is evident in the headlights, the C-pillar, the front fenders and the basic silhouette. The GLA is available with both the petrol and diesel engines. Both use the seven-speed dual-clutch transmission and send power to the front wheels only. The petrol version is powered by the 2-litre turbocharged four-cylinder unit with 181bhp of power and 300Nm of torque. The diesel model, on the other hand, uses the familiar 2.2-litre unit delivering 134bhp and 300Nm of torque. A decent mileage of 13.7 km/l is offered by the car. It is blessed with an eye catching outer appearance that is further enhanced with some remarkable aspects. Starting with the front facade, it has a bold radiator grille with two louvers that are painted in silver. It is flanked by a bright headlight cluster that is equipped with bi-xenon headlamps and turn indicators. The door handles, roof rails, alloy wheels with wheel arches and outside rear view mirrors with LED side turn indicators are an eye catcher. Its rear end is designed with a radiant tail light cluster with LED lamps, a pair of fog lamps and a wide windshield. It also has an expressive boot lid and twin exhaust pipes that adds to its appearance. Mercedes-Benz GLA is sold in India in colours of Polar Silver, Jupiter Red, Cirrus White, Mountain Grey and Cosmos Black. The cabin feels cosier rather than roomy. The electrically adjustable front seats are comfortable with decent rear seat legroom and headroom. The five rotary AC vents, tablet-like LCD display, the positions of the cup holders, 12V socket are all standard across cars based on the MFA platform. It gets seven airbags, a panoramic sunroof, satellite navigation, reverse camera, a Harmon Kardon sound system, tyre pressure sensors, ambient lighting and bi-xenon headlamps. But, there’s no automatic climate control and the screen for the infotainment system is also quite small. 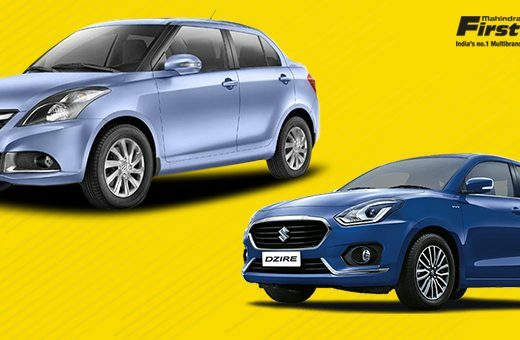 Its advanced braking mechanism is assisted by ABS along with brake assist system , anti slip regulation (ASR), electronic stability program (ESP) with curve dynamic assist, hill start assist and electric parking brake which ensures a safe ride. This variant is also bestowed with ISOFIX child seat attachment points in the rear. 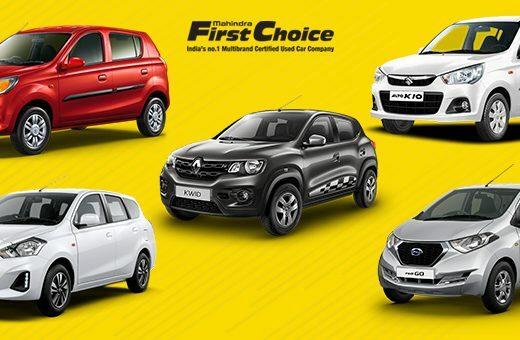 Get the Mahindra First Choice advantage! Sell Car Online in just 3 Easy Steps!